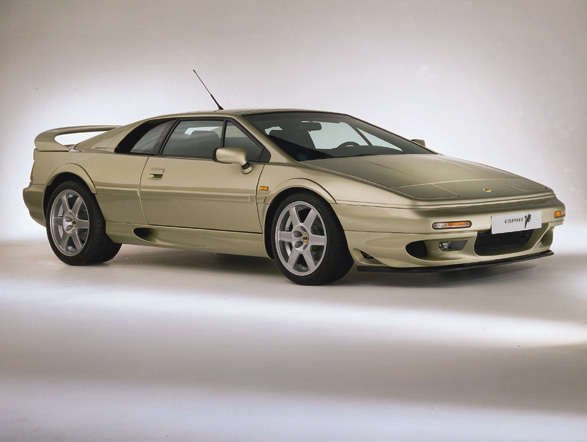 The Lotus Esprit is one of the best cars to roll out of the Lotus factory in years. 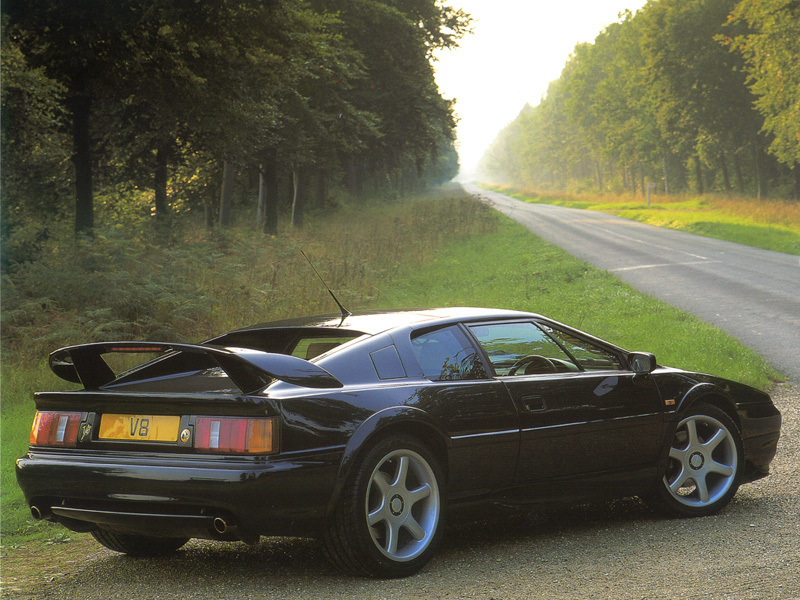 The car looks great, with a great rear spoiler and many attractive features. The car is also powerful, and is powered by a 350 horsepower twin turbo V8. This powerful engine allows the car to reach speeds as high as 178 miles per hour and accelerate from 0-60 mph in just 4.4 seconds! 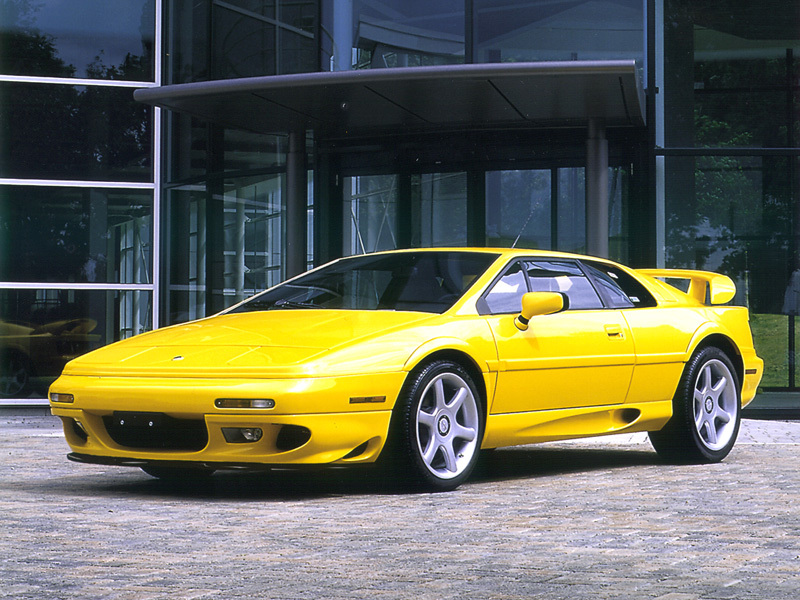 The car is also priced relatively well, and has a sticker price of about $85,000. This car can run with the best of 'em.